African Violets - These Beautiful Plants Can Become Addictive! African violets are stunningly beautiful plants readily available in your local supermarket or garden center. 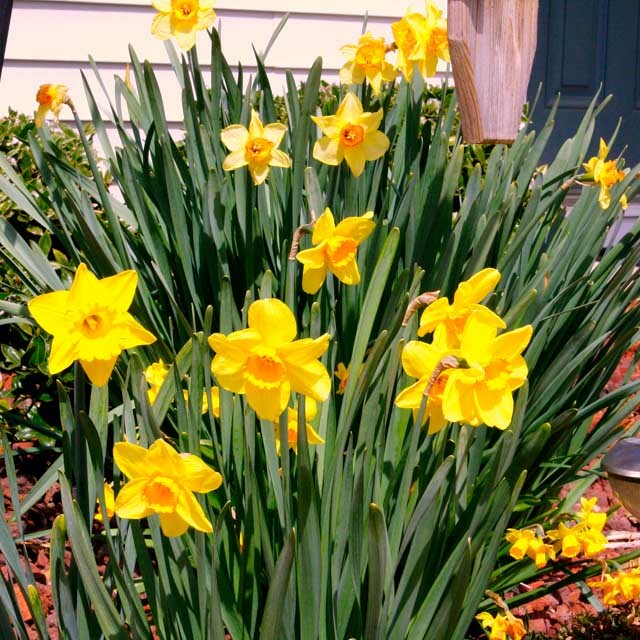 They can provide year round color with attention to some basic care. This "how-to" article tells you everything you need to know about growing, caring for, and propagating these wonderful plants. Click on the link above to access a .pdf file you can download and print. To go along with this article click here for a set of photo slides that accompany it. Crepe Murder! Please Stop Killing Your Trees!! Every year crimes against nature are committed in gardens all across the South. Some are done by well meaning gardeners and homeowners who copy what they see others do. 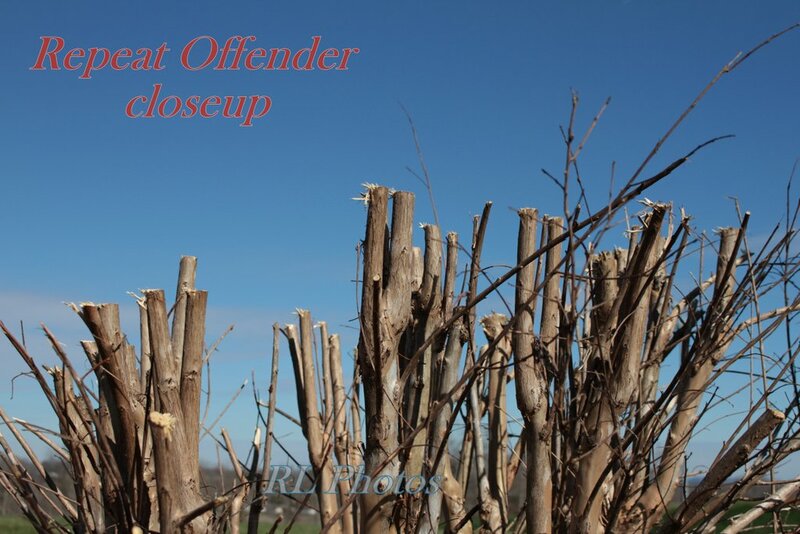 Often this green crime is carried out by ignorant "landscape" companies in possession of freshly sharpened chainsaws, and with the need to get the job done quickly. 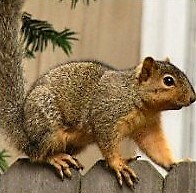 Or maybe you noticed a neighbor with spring fever and a shiny new chainsaw out there hacking away? The results are hideous and deformed trees whose lives are being shortened. I've had my fair share of garden diseases, insects and pests that arrive from outside my garden, and I don't want them to spread; but hate resorting to toxic compounds to have a healthy garden. I love the idea of prevention rather that treating the problem, too. Unfortunately, more often than not, old time remedies or the latest hyped cure-all don't prove to do what is promised. Like many gardeners, I prefer to try the safest and greenest way to deal with garden issues first before escalating to stronger methods. But how do we know what that is? Planning the Garden: Every year in the spring it gets hectic and crazy. Before we know it the bulbs have finished blooming and the nurseries are loaded with this year's must have plants. We never seem to catch up. Many gardeners make all sorts of resolutions to weed more or buy less, promising ourselves that this year we will do better. Why not begin now by implementing some changes we can do while the garden slumbers and the demands on our lives are a little less. 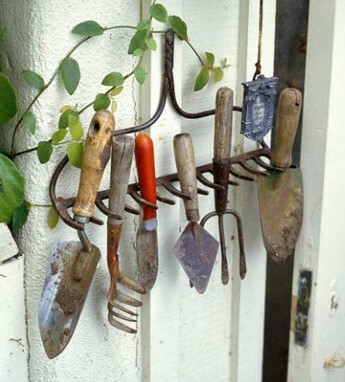 Make these a part of your new garden resolutions! 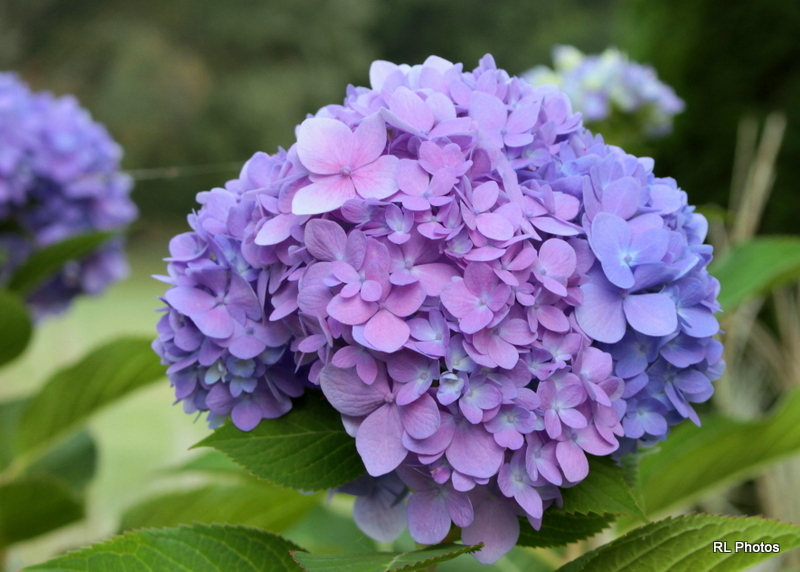 Hydrangeas: Gardeners have discovered their hydrangeas have had few or no blooms after the last two bitter winters. Many have asked about the late bloom or no bloom they experienced for the second year running. I wasn't much better off, with my beautiful Endless Summer ™ deciding that September and October would be the best time to cover itself in blooms, just in time for the first cold snap of the coming winter. Planting Bulbs for Spring Flowers: Over the decades we've all heard many pearls of wisdom about planting bulbs. Some were based on experience, handed down over the generations. Others were no better than superstition. The same questions and myths come at this time every year. Which gardening pearls of wisdom do we hold dear and which do we ignore? The really big questions are: what do we do, and when do we do it to have that gorgeous spring display? Warm to Cold and Back Again - A Tennessee Gardeners' Winter Nightmare: If you are among the many gardeners worriedly inspecting their gardens, there is one clear concern for many. What should we do to protect the many early sprouting and blooming plants from the next arctic blast sure to hit us in February or March, as has happened so often in previous years? 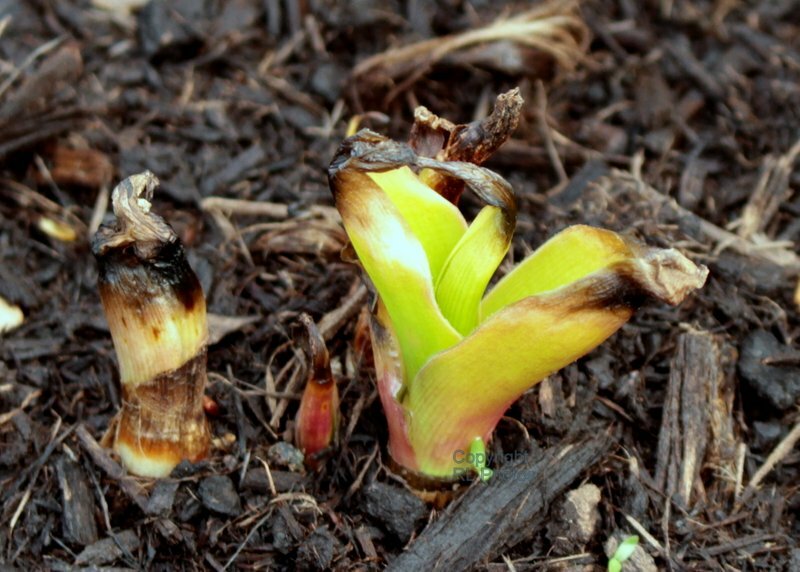 Bulbs are the most visible right now, but many other plants have also been pushing up those tender buds and tentative green shoots, ready for frost damage. Many gardeners have one or two plants, maybe more, they wish they'd never bought. Plants in the mint family come to mind, or perhaps the unstoppable periwinkle (Vinca) vine. Maybe it was like one of my garden mistakes where I wanted something tough and easy to grow and then spent years removing evening primrose progeny. 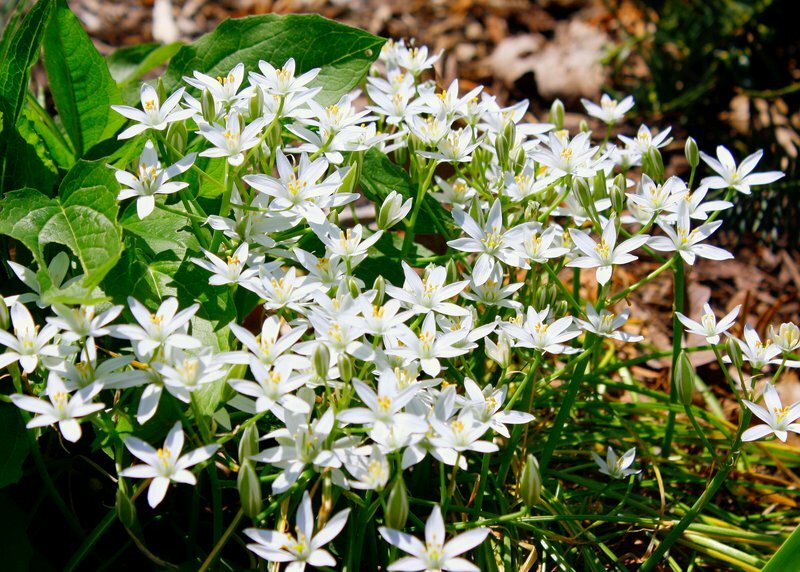 Maybe you were gifted a healthy (but quite toxic) "pass-along" of Star of Bethlehem? 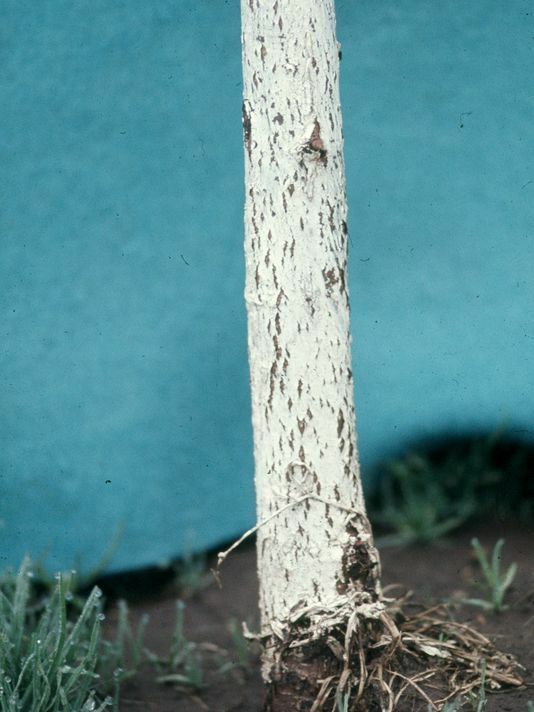 Whitewash - It's Not Only for Fences: Tom Sawyer may have gotten his friends to whitewash fences, and in some places people are fond of whitewashing homes, windows, floors and outdoor furniture, but what's this about painting trees with white paint? Recently the question was posed about this practice and why it is done. This isn't done much locally, here in Blount County, so many people probably haven't noticed it too much. The question certainly intrigued me enough to read up on the scientific reasons.